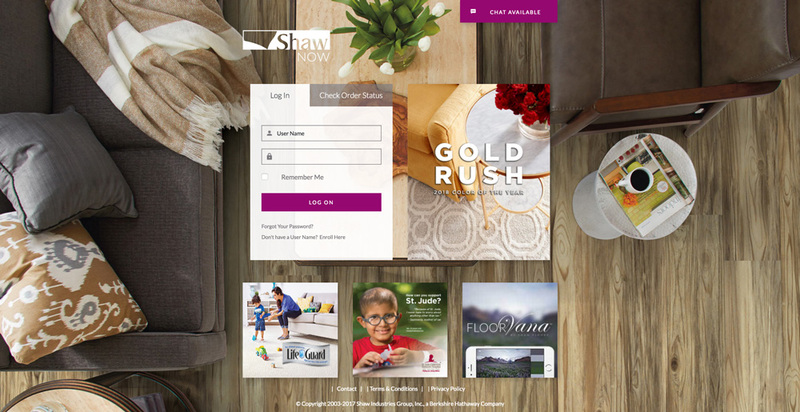 ShawNow is a centralized, online platform that helps retailers quickly and easily access the information they need. Enhanced functionality allows you to customize your dashboard for your needs from a responsive platform that adjusts to fit your screen (no matter what device you’re on). SHAWNOW exists to make your overall Shaw experience easier.